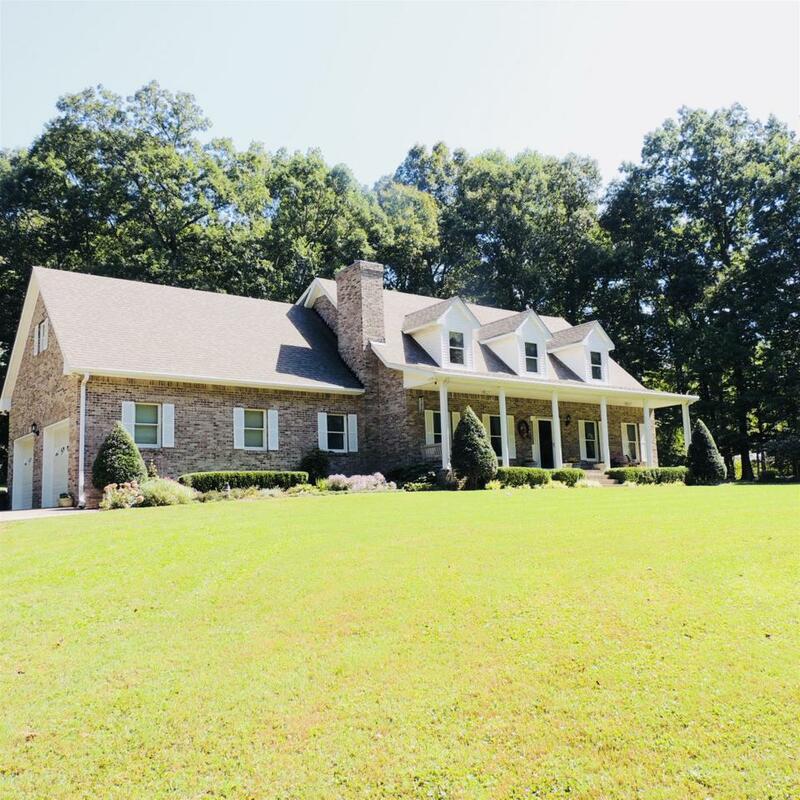 Beautiful custom home on 5 private acres. Meticulously cared for. Attached 2 car garage, fireplace, formal dining room, large kitchen, solid oak cabinets, Jenn Air Grill range, oversized bedrooms, Andersen Narrroline tilt windows, underground storm shelter, electric car charger, 11kw solar panel grid. Must See! Offered by Exp Realty. Copyright 2019 RealTracs, Inc. Information Is Believed To Be Accurate But Not Guaranteed. Properties marked with the IDX logo are provided courtesy of the RealTracs Internet Data Exchange Program. Some or all of the listings may not belong to the firm whose website is being visited (John Jones Real Estate LLC, 615-867-3020). IDX information © 2019 MTRMLS, Inc. Information is believed to be accurate but not guaranteed by the MLS or John Jones Real Estate LLC. IDX information is provided exclusively for consumers' personal, non-commercial use and may not be used for any purpose other than to identify prospective properties consumers may be interested in purchasing. Data last updated 2019-04-18T12:05:22.547.